This month it’s full of passion and all about Spain! 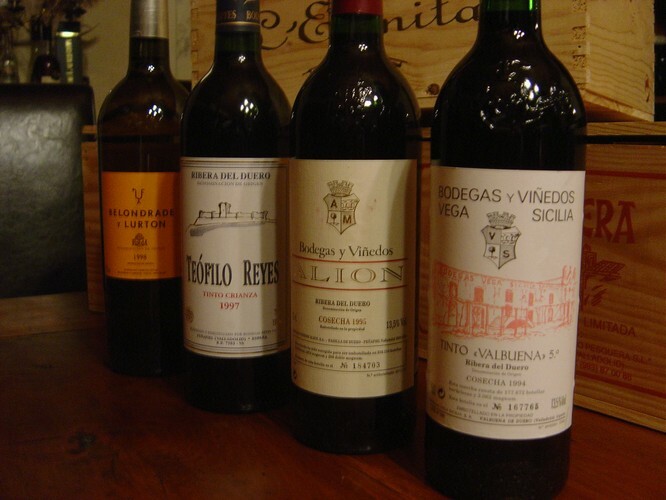 Not only will Hans be 'popping the corks' off some fantastic Spanish wines from our Restaurant's International Wine List, but as ever, the Chefs will be offering a stunning 3-course set menu. Book now on 572 8770 or email - enjoy@herzog.co.nz.